Qualcomm Technologies Inc and Gizwits announced their efforts toward delivering the world’s first commercial 2G cellular modules with field upgrades to LTE IoT (eMTC/Cat-M1 and NB-IoT/Cat-NB1). This announcement at Mobile World Congress Shanghai, claims that it will be a breakthrough technology in IoT development solutions. 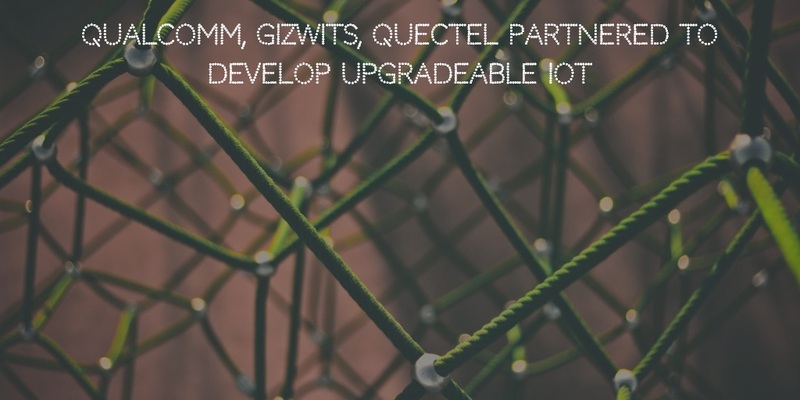 The cellular module supplier Quectel will manufacture BG36 Internet of Things (IoT) module. Cellular ecosystem transitions toward the latest LTE IoT standards. B36 IoT module will help create economical 2G solutions, which are also designed to be flexible and long-lasting by supporting future over-the-air activation of NB-IoT and eMTC. Qualcomm Technologies (a subsidiary of Qualcomm Incorporated) will provide LTE IoT modem along with the wireless edge software platform. The module will be compatible with China Mobile’s network. Quectel BG36 will be based on Qualcomm MDM9206 LTE IoT modem and powered by the Gizwits IoT cloud services. 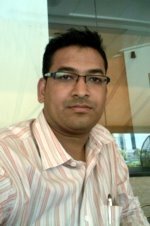 Gizwits is a leading IoT developing firm and specializes in the Internet of Things (IoT) development platforms. Over-the-air activation of NB-IoT and eMTC capability is intended to allow IoT devices to use the cellular technology that is best suited for today’s use cases. It will allow the industry to accommodate emerging requirements throughout the device lifetime. Customers will able to take advantage of future network deployment, their features, and convenient connectivity economics. The Quectel BG36 module is planned to be powered by the Qualcomm MDM9206 LTE IoT modem. It is a purpose-built solution with global multimode capabilities, including eMTC/Cat-M1, NB-IoT/Cat-NB1, and 2G/E-GPRS. LTE IoT modem by Qualcomm is designed to support the development of cost-efficient, low-power devices with multi-year battery life and greater coverage for the next-generation of IoT services as compared to traditional LTE connectivity. LTE IoT is a suite of complementary narrowband technologies pioneered by Qualcomm. These technologies are engineered to deliver optimized performance and efficiency for a wide range of low-power, wide-area Internet of Things. It is designed to address the accelerated growth of 5G standard accompanied by growth in IoT. The launch of Qualcomm wireless edge services (WES) expected by end of this year. The first half of 2019 will witness Qualcomm Technologies making modem upgrade capabilities broadly available through Qualcomm WES, the announcement said. Qualcomm WES will be designed to facilitate the deployment of edge devices at scale. It provides services for efficient zero-touch life-cycle management. These services include plug-n-play onboarding with security, on-demand provisioning, over-the-air feature activation of relevant chipset features, as well as third-party service enablement throughout the device life-cycle.